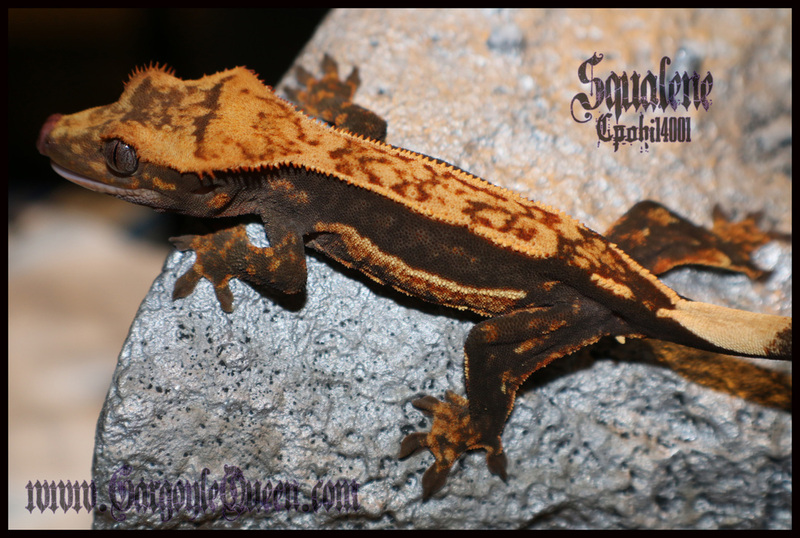 I purchased this girl as a fresh hatchling from ACR as part of a group and she was one of my favorites. She premiered 2014 with Poseidon, and produced lovely babies with him and his son, Technetium in 2015. She is very productive and produced a lot of high % pinstripes and full pinstripes/quadstripes. 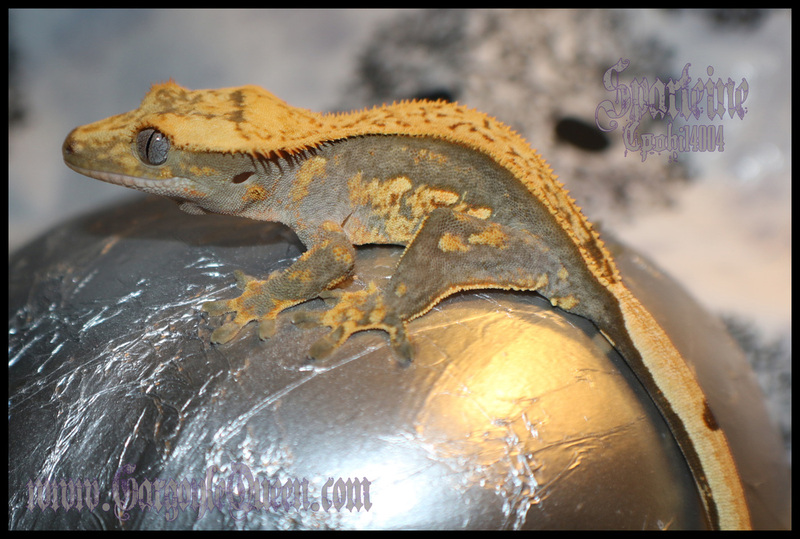 The reason I will be listing her is there are so many new holdbacks that will be premiering 2017 and I'm needing to narrow down my numbers of breeders. Here are some of the babies that Histidine has produced over the years. Click the name to see images.